I have sold a property at 91 BONNYMUIR DR in West Vancouver. 1 level living and a view! This well maintained and nicely updated large, bright rancher boast approx 2800 sqft of comfortable living. 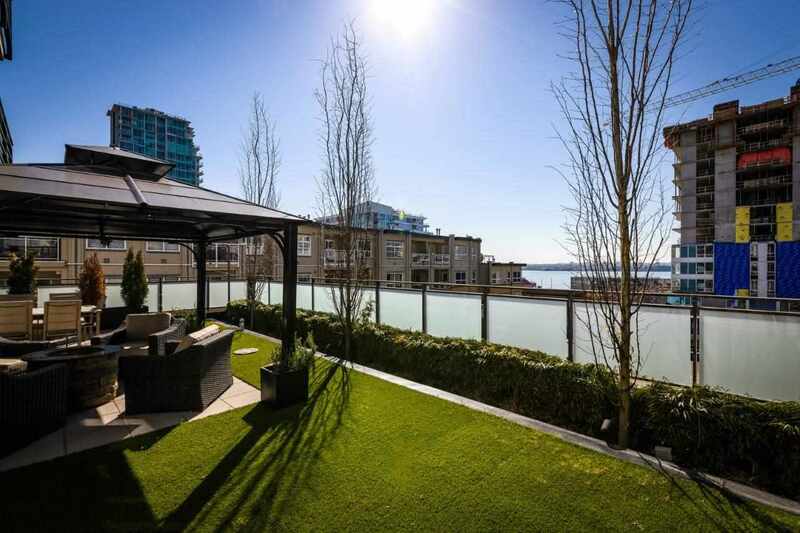 Located on a 12500 sqft corner lot, with views of Grouse Mountain to the Harbour and City. This home features a nicely updated kitchen with quality appliances, casual dining area and family room with access to the lovely and bright patio area perfect for entertaining with friends and family. 4 bedroms and 3 bathrooms including a bright master bedroom with ensuite. In-door Hot tub and sauna. Attached carport with storage and plenty of parking. Located minutes to Wescot Elementary and Sentinel highschool, transit, shopping and recreations facilities. Call today!